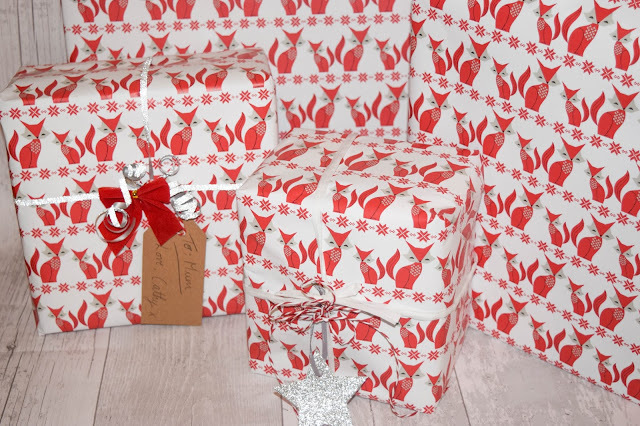 It's only a couple of days until Christmas Day and I am getting VERY excited now. 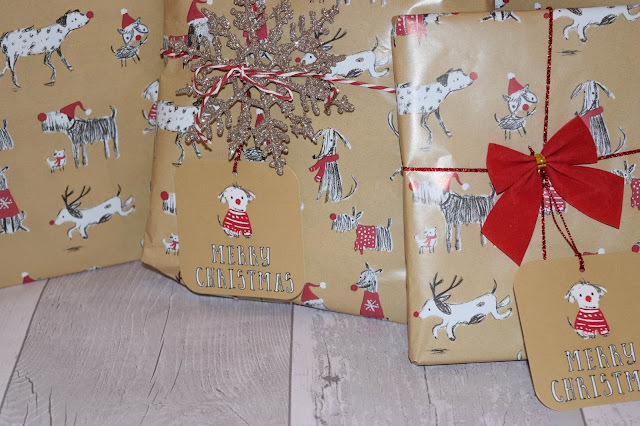 I've already wrapped all my presents and this year I really like how they look so I wanted to show off my wrapping skills. 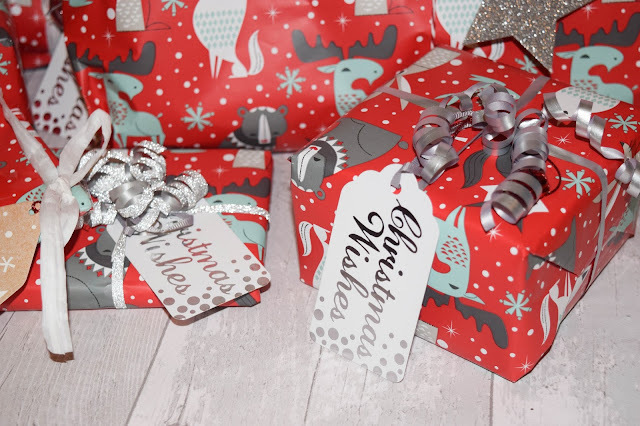 I've themed it a little bit for groups of people too to help me figure out who each present is for in case tags get lost! I think that's pretty smart... 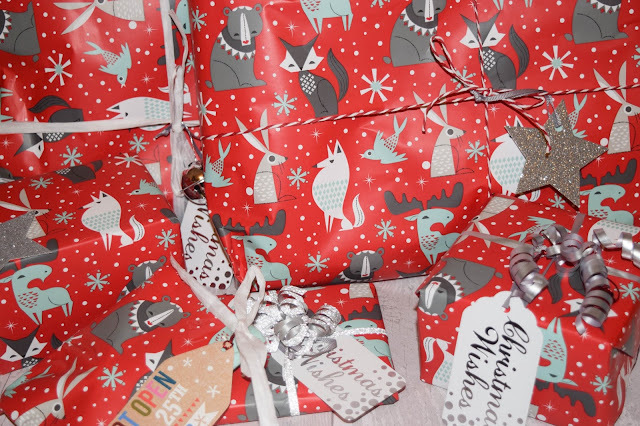 Anyway onto the wrapping! 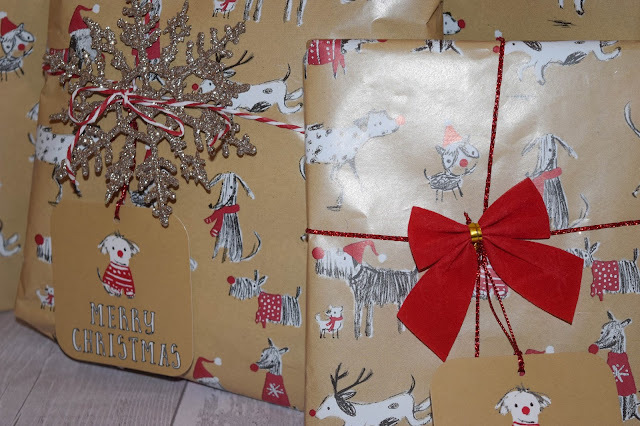 This year I definitely got too much paper but I'm going to start off with my friend's presents. 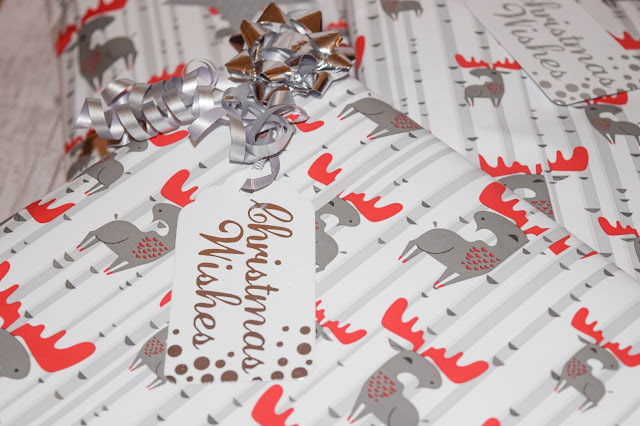 Here I've wrapped theirs in this cute Rudolph paper I got from Sainsburys. 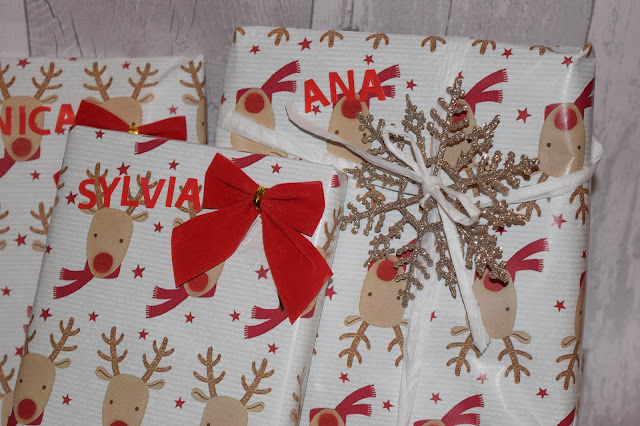 It's simple and classic paper but I've jazzed it up with the classic red bow and Ana (being my bestie) has got this cute glittery snowflake which would normally be a Christmas decoration! 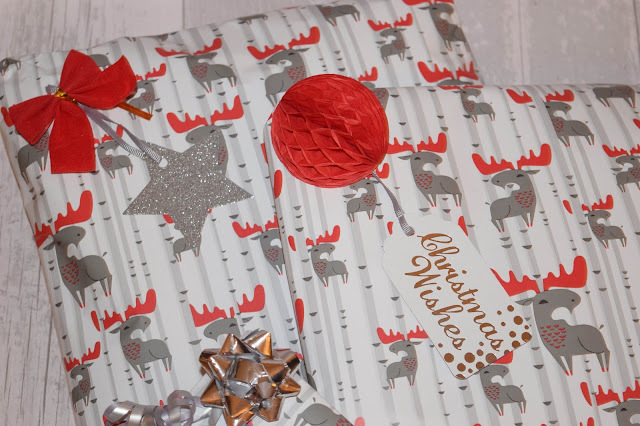 Next up I have wrapped my uncle and dad's presents in this moose paper that came in a pack of 3 from Ikea! I love this paper because it's quite different to anything I usually get and fantastic quality. Some of the decorations are from Morrisons and some are from Hobbycraft. I love the red and silver theme here. The bells are supposed to be Christmas decorations too! 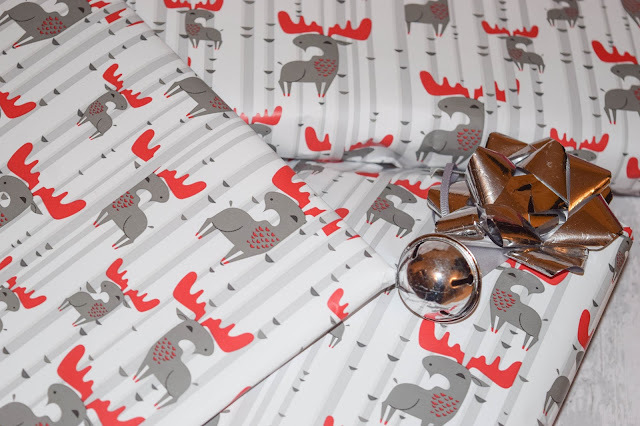 The next themed paper is also from Ikea and is this red wildlife themed paper. 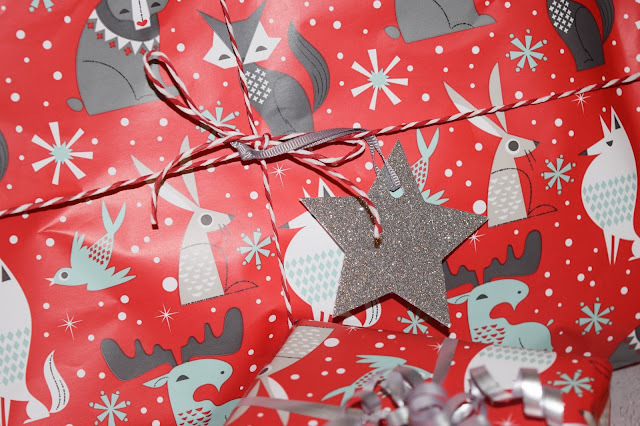 Again I've gone with silver and red decorations. These presents are for both my brothers. I love doing ribbon curls so I kind of went a bit crazy with these ones! 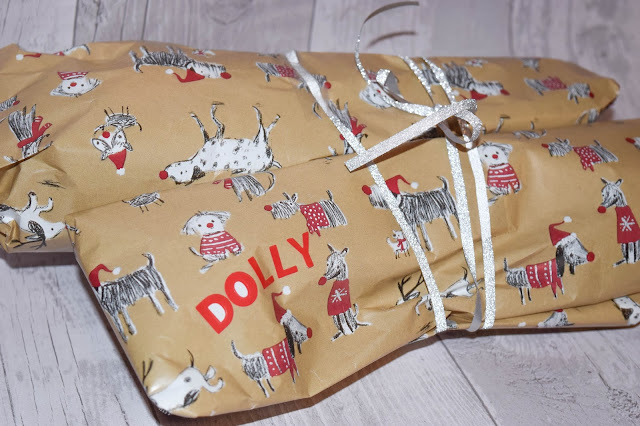 Next up is my dog Dolly's presents which I've wrapped up more simply so it's safer for her. 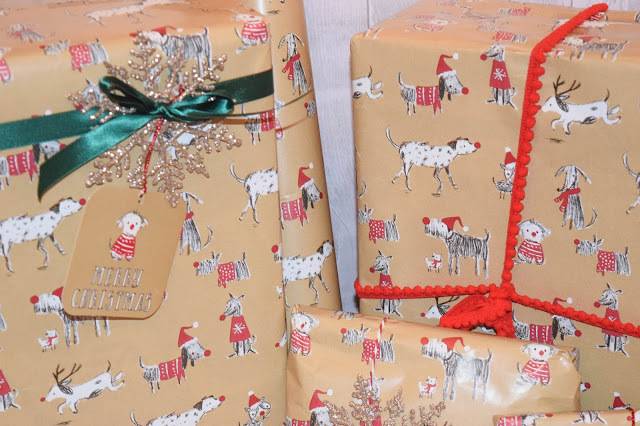 She's sharing the same paper as I've wrapped John's presents in and has this dog themed paper from Sainsburys. 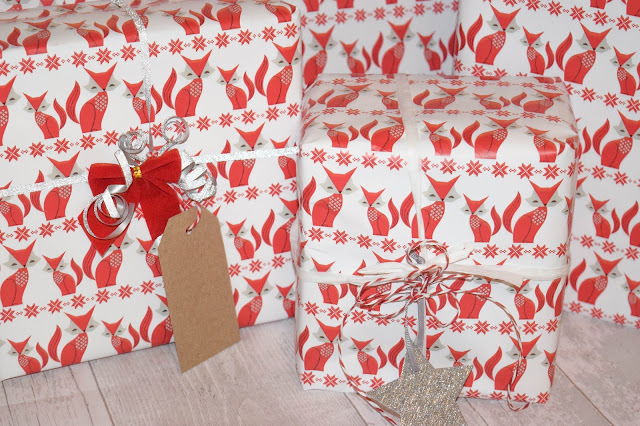 I've bunched up the presents with simple ribbon just to keep them together and so I know if she's run off with one! I don't think she's clocked that they're hers yet. 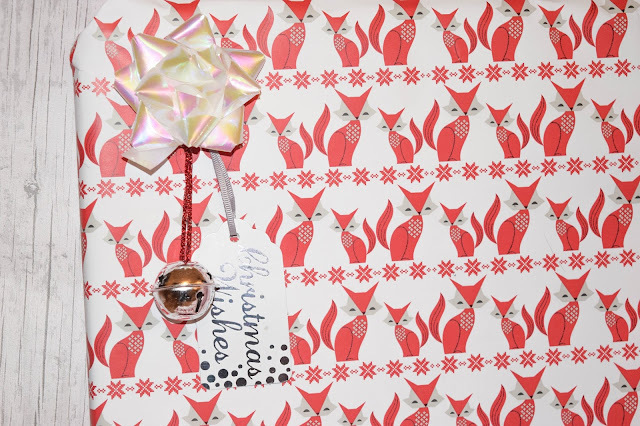 My mum and my sister have the third and final paper from Ikea which is this cute white and red fox paper. I love this paper best of all from the 3 Ikea papers. You can see I started to run out of my tags so they ended up getting other tags I had lying around. It really irritates me that it's different but it had to be! 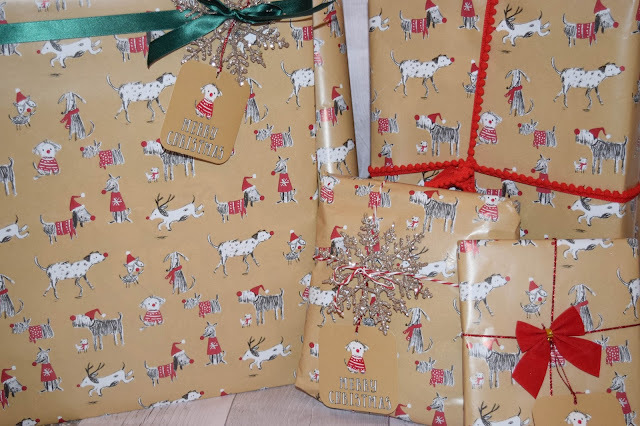 Finally I have John's gifts which I've wrapped in the dog themed paper from Sainsburys! 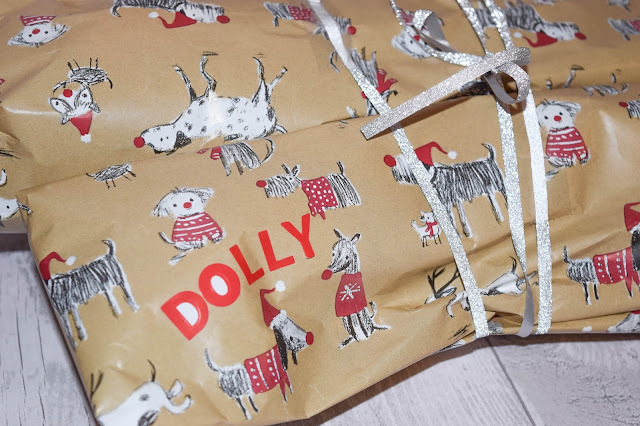 I love this paper, it suits John really well and on his gifts I've left a little clue on each tag to say what each gift might be. Very vague clues though but I thought that would be cute. He got an array of decorations on his which might be a bit overwhelming but I couldn't help myself! 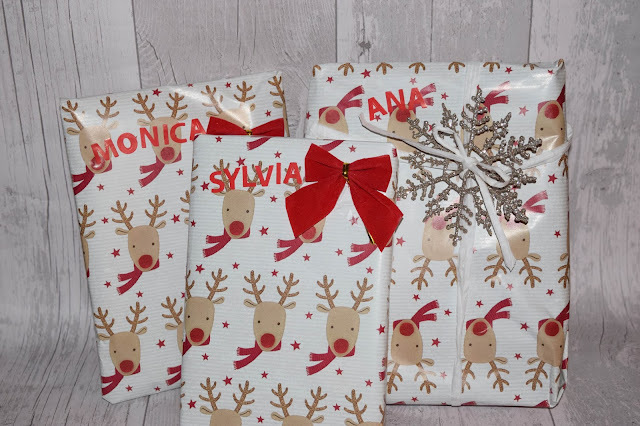 So that's my wrapping for this year! I can't wait to give out my gifts and see their faces. I really tried hard to get them good things so I'm hoping my efforts come through. 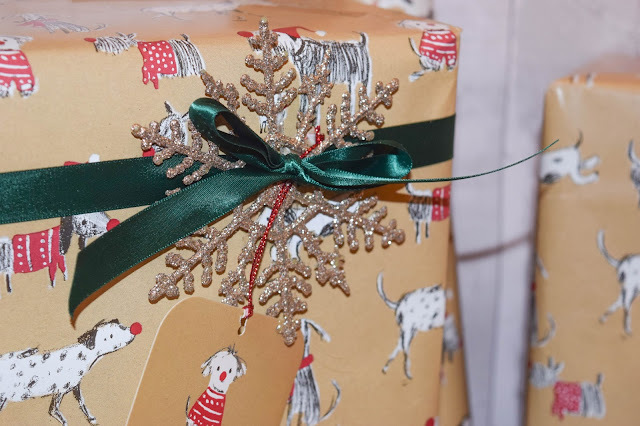 How have you wrapped your gifts to people this year?